The success of your business today relies heavily on sales enablement. But if you don’t know what this is, chances are, your company is not making use of it. Sales enablement is much more than a pep talk or a pat on the back for a job well done. In this article, we will explore what it means to your business and how it can change the way your company functions. Essentially, sales enablement is a new term to describe the tools – including data, strategies, processes, etc. – that are used to create a strong team of sales employees. 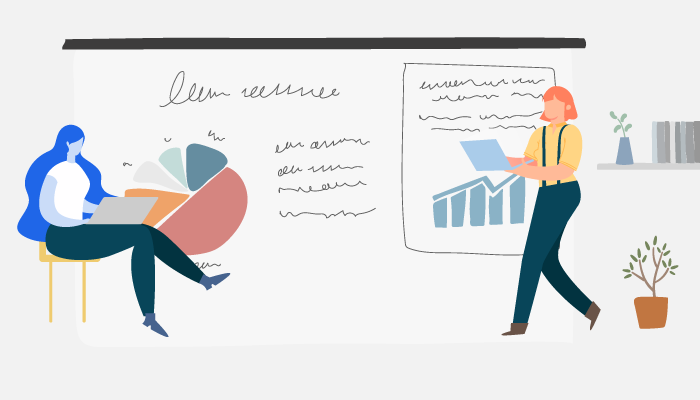 Sales enablement tools are used by employees to increase productivity, and cover everything from the hiring and coaching of staff to the creation and use of sales strategies to increase sales. In a nutshell, this concept enables your business to operate well. As much as it sounds like a cliché, sales enablement fosters team dynamics. It provides a smoother and easier flow of data and information because it provides all departments with the same information that leads to better understanding of customer needs. With all necessary data available to all departments, strategy sessions and teamwork improves. The more your sales staff know about their potential buyers, the better they are at converting them into customers. Sales enablement gives you the ability to give your sales people the data they require related to leads. With this information, sales pitches are better designed and executed as they can now be personalized to specific demographics. This increases sales figures. Using your time efficiently to reach potential customers and following up on those leads improves with sales enablement. By giving your sales team the means to identify buying trends and other vital data, they can focus on leads that fit a specific strategy. 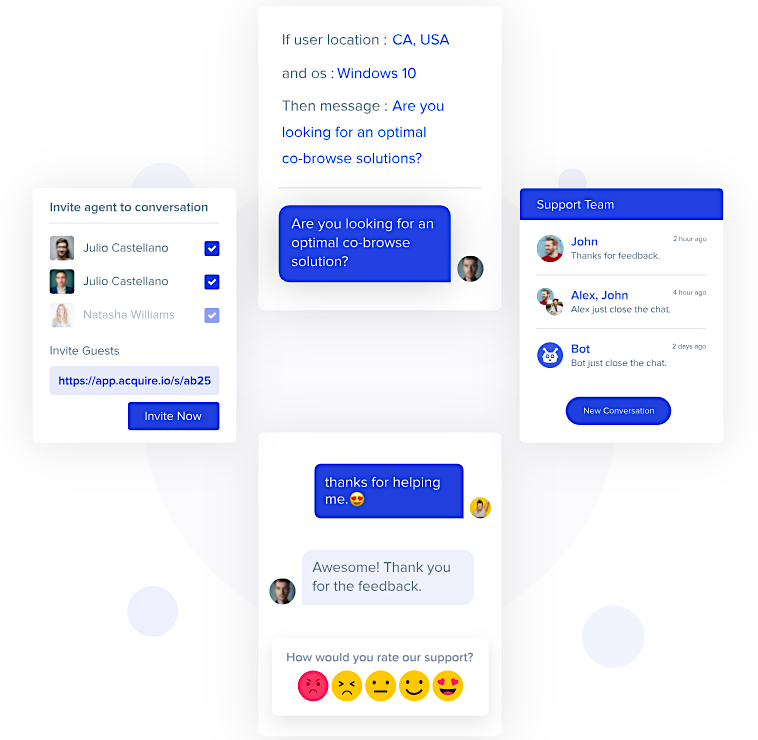 This eliminates the need to call on prospective customers at random with little or no information to work with. One important factor that should be first and foremost for any business is building relationships. The bond that can form between a sales rep and a customer fosters trust and often leads to future sales. Even if those sales are not to the same person, referrals are possible. With sales enablement, your customers become loyal friends and brand ambassadors of your business. Again, by providing your sales team with the right tools through sales enablement, they become capable in addressing potential customer needs. With a better understanding of the value of your company’s products, and the data on specific leads, custom sales pitches are possible. This gives your sales people the means to target with tactics that are proven to work successfully. With today’s marketplace flooded by franchises in multiple locations, you don’t want your businesses to get lost in the shuffle. If your company has operations in different communities, the sales staff in each should have the same guidelines to follow in order for your business to be consistent from one location to the next. Sales enablement achieves this and maintains it. The main benefit that results from implementing sales enablement in an increase in sales revenue. It is what makes this process attractive to businesses that range in size from small entrepreneurs to large corporations. 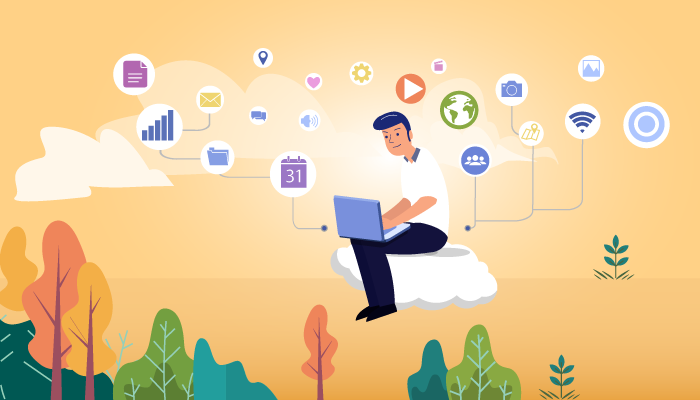 The efficiency that is incorporated by sales enablement makes your sales team better at what they do, which translates to higher conversion rates. If your company is following a model that is reactive, as opposed to proactive, you are experiencing problems. The inability to convert potential buyers into customers is your first major clue. Sales enablement strategies can resolve these issues long before they become issues. You end up with the right sales people using correct data to reach sales projections. There is an effective, four-part method to adding sales enablement to your company’s infrastructure. Here is a simplified look at how to do this. The best way to create a powerful and dynamic sales team starts with the people you put in that department. This means having a strong recruitment program in place that ensures that you hire the correct individuals for the job. It also means hiring enough staff to properly execute the sales strategies with which you will be building your revenue stream. The very next step following the selection of your sales team is the training and coaching stage. You can’t just build a solid team by leaving them to figure out what to do on their own. This is why it is essential to provide high-quality training programs that will develop their sales skills. This also means that ongoing upgrading and coaching will keep your sales team sharp and current. After you have given your sales team the best training possible, they should have the knowledge they need in order to represent your business effectively. However, what they still need is the data and information about your products. You can only have the best sales team on the planet when they know all there is to know about what they sell and what makes those products great. It is hard to actually know what is working and what is not in a sales strategy without regular assessment. This is where you analyze everything from sales pitches to sales revenues and everything in between. Assessing your progress provides valuable data and information that can be used to fine-tune existing sales programs. It also identifies shortfalls in training exercises. When you enable something, it means you have created an action. 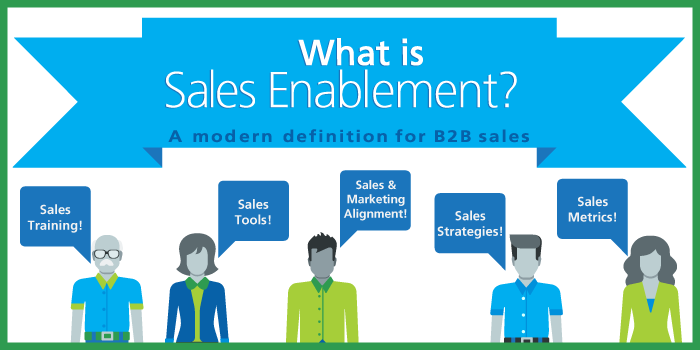 There is a lot more to sales enablement than a series of guidelines to follow. It is something that will not only enhance what your company is doing and how it conducts business, but will change the very culture of your sales department if properly implemented. The specific needs of your company may vary from those of another company. Such variables that come into play include the size of the company, the number of people in the sales department, the location of the organization and any additional locations, and the types of products being sold. 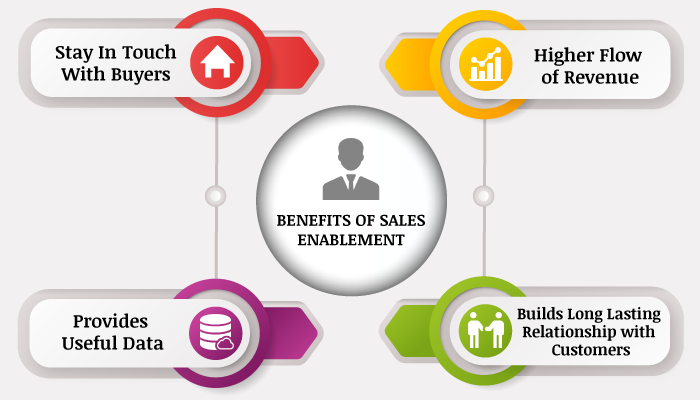 However, sales enablement can be implemented in any and all businesses. Different departments in any sized company tend to become detached from one another. This can hurt overall business as the sales department success is directly related to the existence of all other departments. With a well-executed sales enablement program, these barriers between departments are removed and everyone works together for the success of the company. The departments that are not directly involved in sales are typically focused on anything but revenue generation. It also means that sales departments are often left to fend for themselves in any situation within the company structure. Sales enablement provides all other departments with the knowledge that gives them opportunities to assist when needed, which aids in overall company success. Where sales enablement benefits any company, big or small, the most is on the bottom line. With all departments working together and communicating smoothly, employees are better equipped for any circumstance. It provides an enhanced environment for sales conversions, and with more sales resulting from better communication, when business increases, everyone benefits. So, what exactly does this mean for your company? It depends on how your sales team functions within the framework you have given them. Without proper instruction and the resources to refer to, you are setting your business up for failure. However, there is a simple resolution to this problem. Hire the best talent to sell your products and give them training. Provide your talent with the tools they need for successful sales and give them sales projections. Monitor and analyze the results and fine-tune where required (it is through fine tuning that shortfalls will be identified). Include all departments in a team setting and watch your company revenues increase. Any new process that gets introduced to an existing operation has to be accepted by all. In order for sales enablement to be successful, all members of every department must participate. The greatest success comes from the collaboration of all team members. Without the support of every department head and those working in the departments, gaps will develop. One effective way to create a complete buy-in setting for employees is to introduce a new concept based on the way in which it will improve the work environment. The success of sales enablement is related to how it increases the connections within each department. Plus, forcing staff to change just because it is trendy may actually result in resistance. When staff members are treated respectfully, they respond differently. Sales enablement also gives employees the opportunity to offer input, suggestions and idea sharing. This not only enhances their existing skills, but it can reveal hidden skills that can now be nurtured. With everyone working in the same direction, success on all levels is eminent. With so many businesses competing for the same customers, you need an edge. Having the best-quality products in your niche is just part of the equation. Sales enablement compliments this by introducing other important elements to your sales team. It includes giving the best sales people you bring together the most advanced training and sales tools possible. By creating a team within your company that connects all departments, you support and empower your sales department. With the right tools, they can perform their job better which results in more revenue generation. This is possible with ongoing training and upgrading of data and information on customers and buying trends in your specific product line. With all of these factors working together, your company becomes successful and profitable.